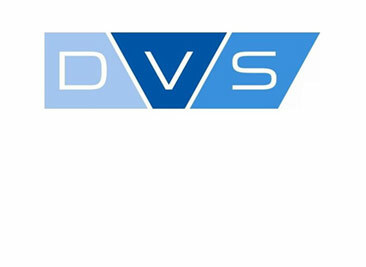 The quality of our products and the satisfaction of our customers is extremely important to us. 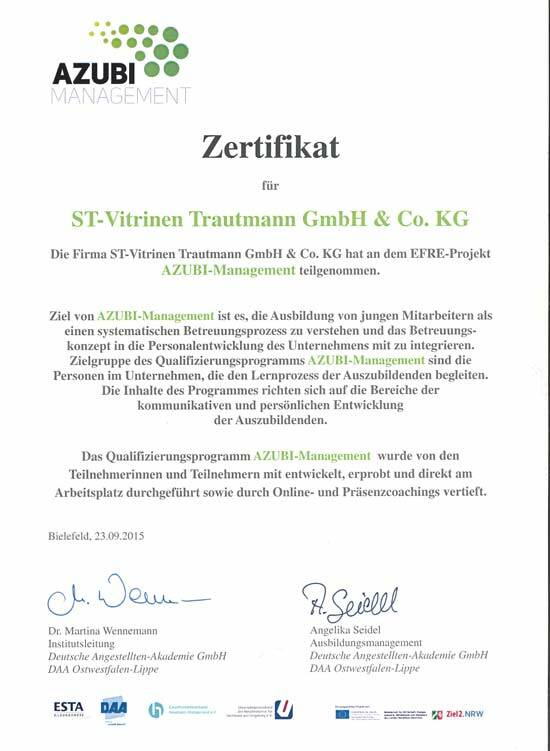 We are always keen to continue to improve ourselves. 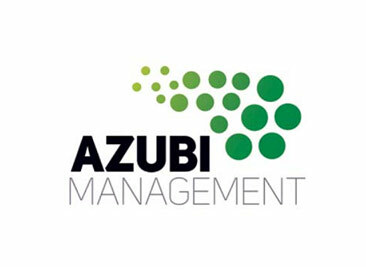 Here you will find an overview of our certifications. 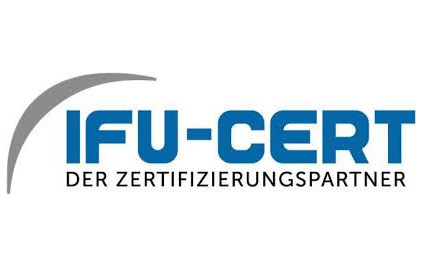 Our quality management system for the scope of construction, manufacturing, sales and assembly of analog and digital information and advertising systems for indoor and outdoor areas is certified by the IFU-CERT certification company. 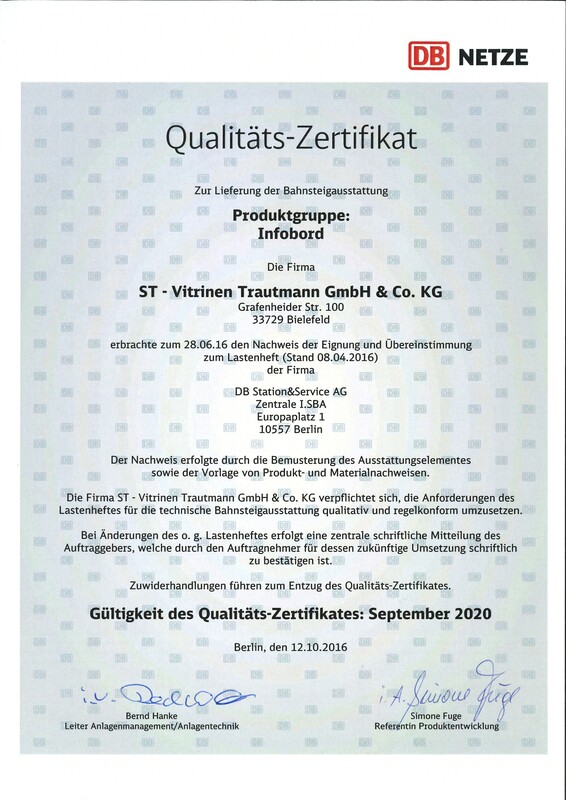 Since 20.09.2017 we are qualified as a competent, efficient and reliable company for public contracts and registered in the nationwide pre-qualification database. 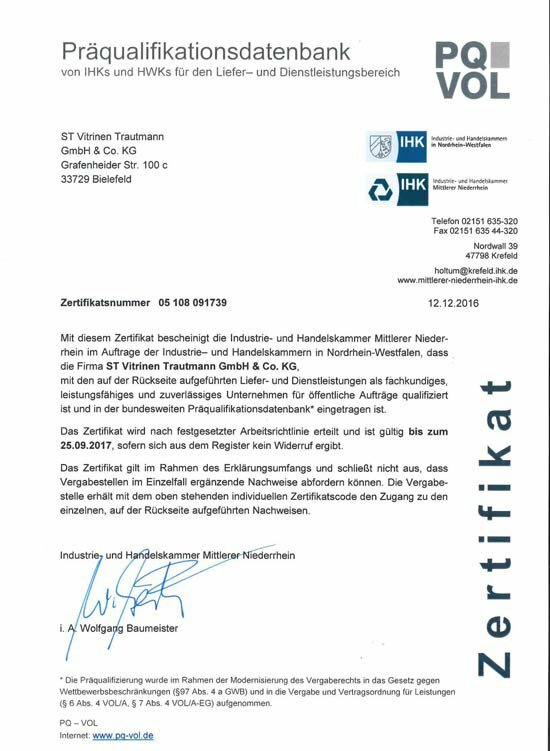 This was certified and confirmed by the IHK Mittlerer Niederrhein, our entry can be found at www.pq-vol.de. 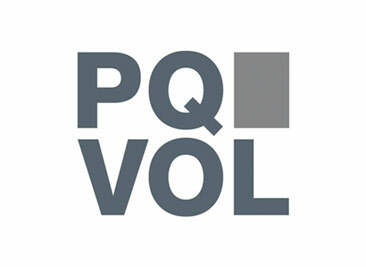 The prequalification is valid until 05.11.2019. 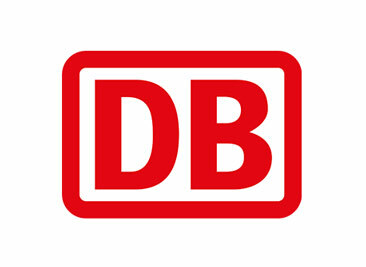 As contractual partner of the Deutsche Bahn AG, we are certified for the delivery of the product groups shown here. 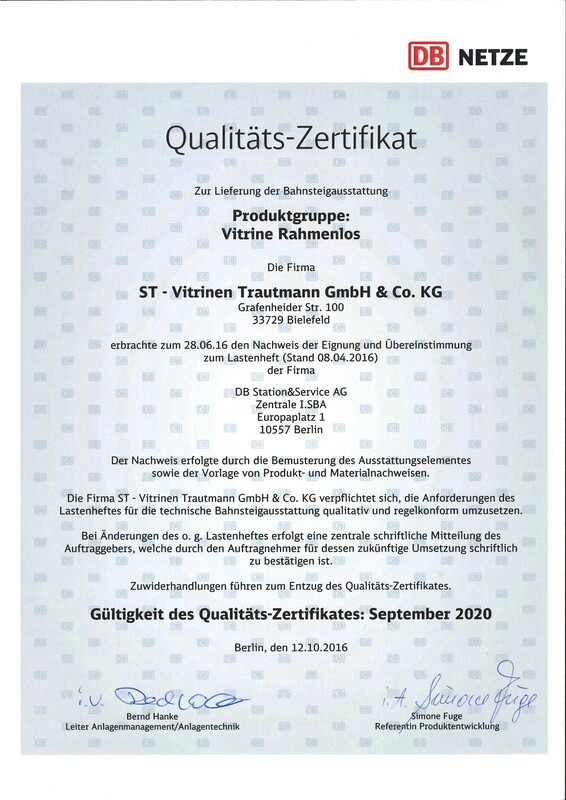 The certificates were issued in 2016 and are valid until September 2020. 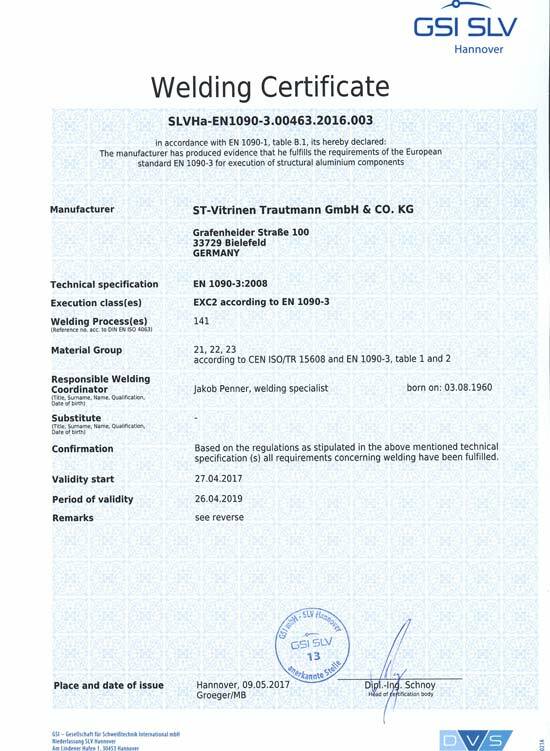 We are certified for welding aluminum structures (EN 1090-3) and steel structures (1090-2) for EXC2 and welding processes 135 and 141 according to DIN EN 1090. 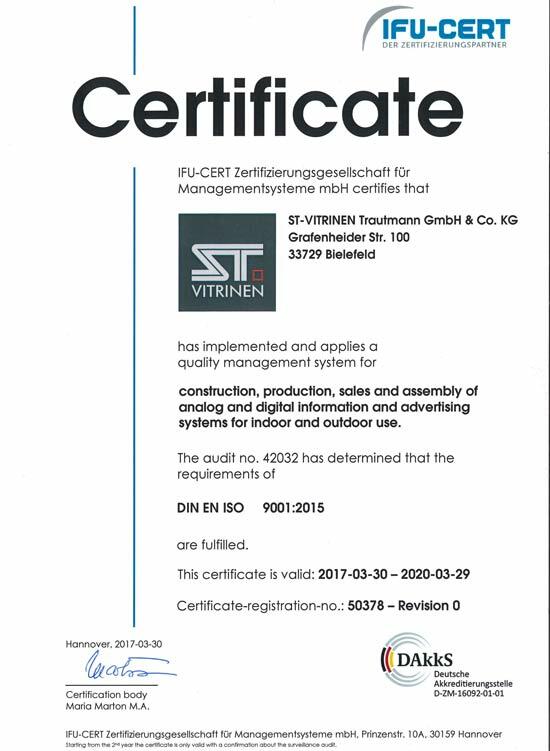 Certified by GSI – Gesellschaft für Schweisstechnik Internation MbH, branch Hannover.